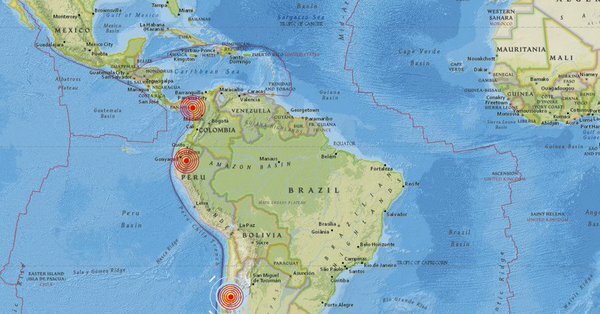 A 6.2 earthquake shook Ecuador 16.6 km (10.3 mi) SSW of Alaus, Ecuador on 7 Sep 2018 02:12:04 UTC time or 9.12pm Sep 6 local time. 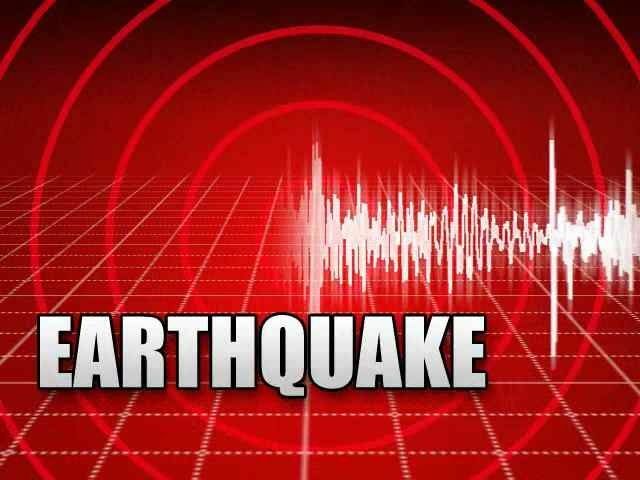 A 5.8 magnitude earthquake hit Chile whilst another at 5.5 strength occurred on the Colombia/Panama border. The quakes have been confirmed by the USGA. It’s epicentre was to the east of Guayaquil, the most populous city in the country. It’s not clear how much damage was generated. SEOUL, South Korea - A team in South Korea found a way to transform miserable, rainy days into a fun, explosion of color in the streets of Seoul. Vision and aspiration of a unique partnership came to life at the celebration of a great life – the Centenary of President Nelson Mandela.